Netflix taught fans the magic of tidying up physical clutter in their lives through Marie Kondo’s hit show, and now it’s time to Spring clean the soul with the help of Brené Brown. 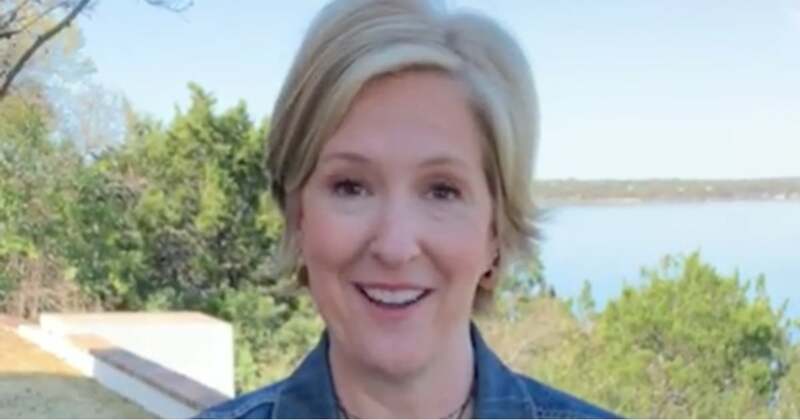 The University of Houston research professor and renowned social scientist is bringing her wisdom to the streaming service in the form of a new special, Brené Brown: The Call to Courage, premiering April 19. In college, I relied pretty heavily on Brené Brown’s TEDx Houston Talk “The Power of Vulnerability” to get me through the day-to-day. Her video psyched me up before job interviews, reassured me when I failed, and calmed me when I felt overwhelmed with anxiety. I don’t think I’m alone in my respect for Brown — her address is one of the top five most viewed TED Talks ever, with 38 million. She has become a go-to source on the study of shame, empathy, vulnerability, and (of course) courage, the focus of her Netflix special. The special, filmed in front of a live audience, is a recording of an hour-long speech she gave in Royce Hall at UCLA. She’ll discuss the relationship between courage and vulnerability, plus the journey she’s taken since the overwhelming success of her 2010 TED Talk. Of course, viewers familiar with Brown’s public speaking and bestselling books can expect this address to include her same humor and honesty. I’m already feeling empowered just thinking about the advice Brown will share, but I still wish March would go by a little bit faster.